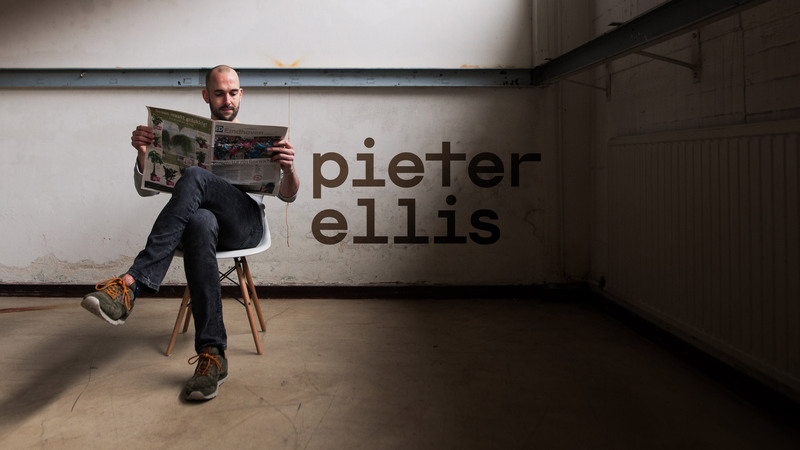 Pieter Ellis has been playing electronic music since 1999. After exploring and enjoying various electronic music styles for years, he found his passion in the underground deep- techhouse music. 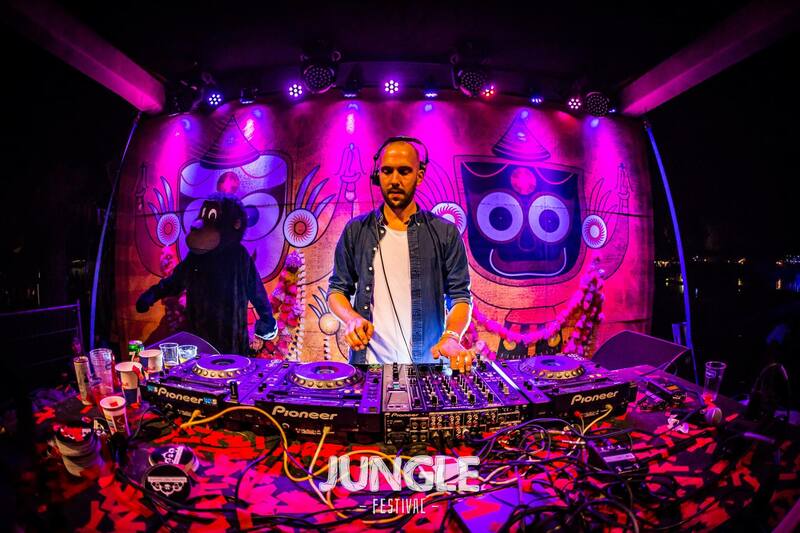 Since he's focussing on the underground music genre only, good things are coming his way playing big festivals such as WiSH Outdoor, Paperclip Festival and many more. 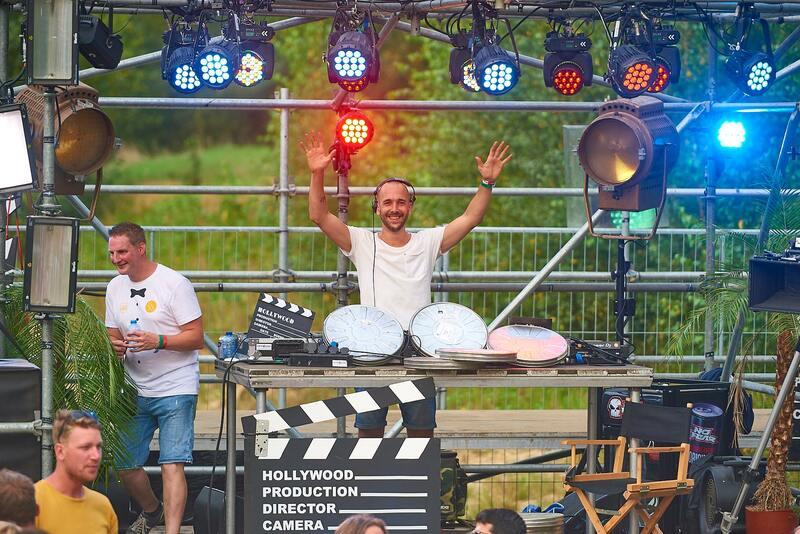 He is also a welcome guest at a lot of small parties and club events in the South of the Netherlands. 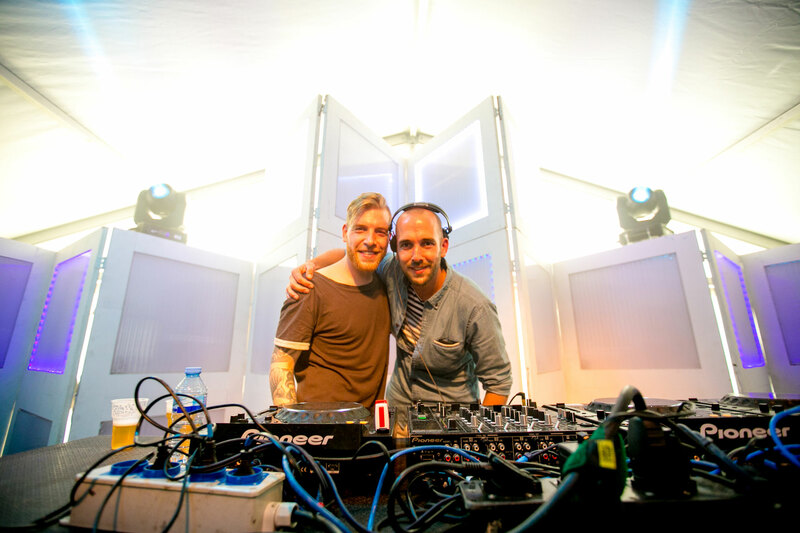 In addition to dj'ing, Pieter is very active in the studio nowadays, creating his own music. Stay tuned for upcoming releases! Like my page to stay up-to-date about upcoming releases, gigs and more!